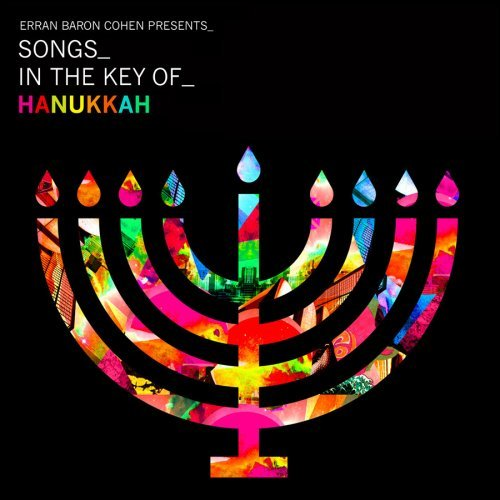 Traditional and original songs featured in English, Ladino and Hebrew, with collaborations by Israeli singers. 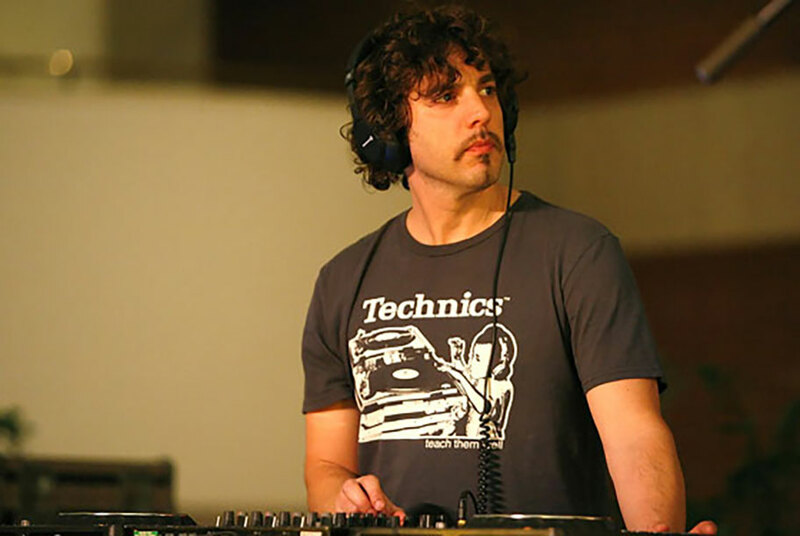 Borat’s brother has recorded a Hanukkah album. 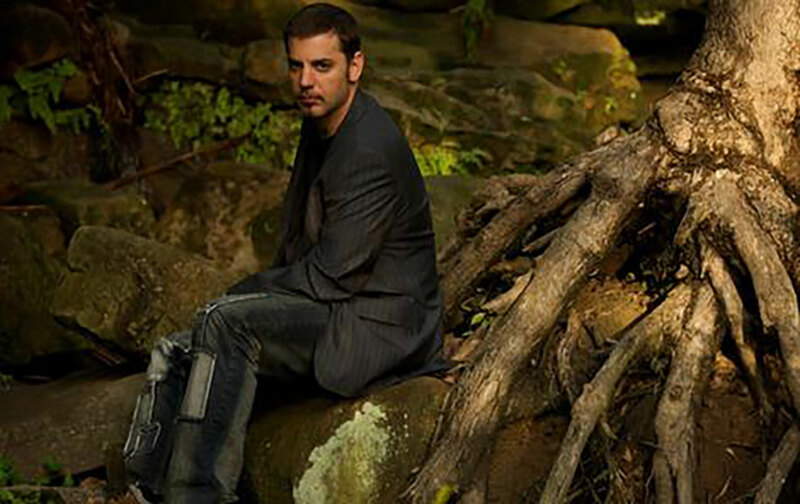 The resulting album, which merges such musical styles as klezmer, reggae, hip hop and tango, is in stark contrast with Erran Baron Cohen’s less family-friendly entertainment. 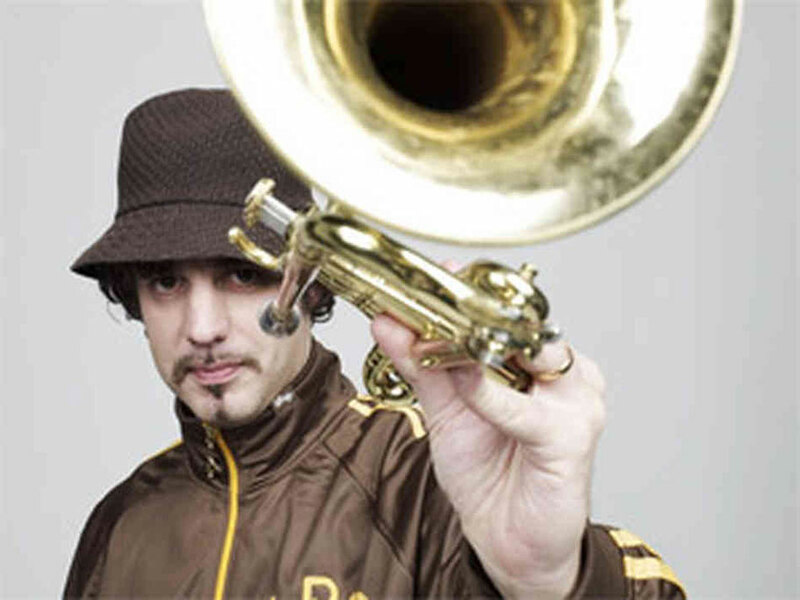 The London-raised composer wrote the score for the 2006 mockumentary “Borat: Cultural Learnings of America for Make Benefit Glorious Nation of Kazakhstan,” in which his brother’s antisemitic Central Asian protagonist toured the United States in hopes of meeting Pamela Anderson. 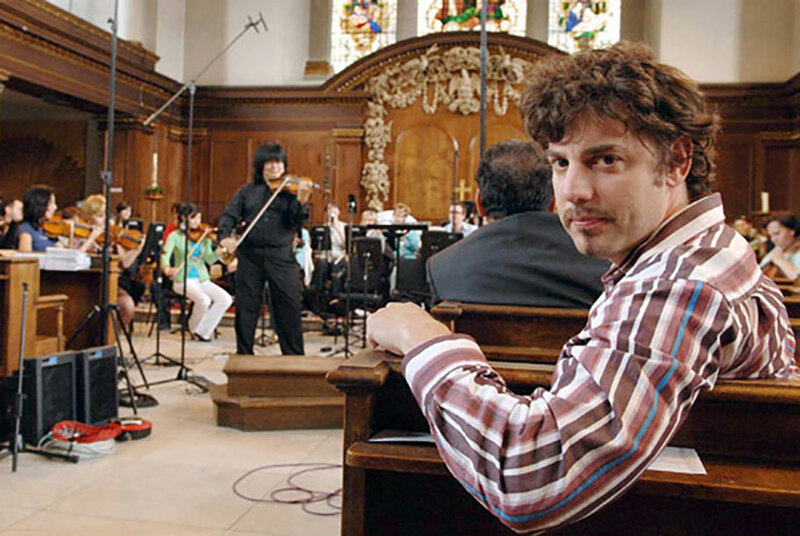 Despite the official protests that the film drew from the Kazakh government, Erran Baron Cohen was later asked to write a symphony for the Turan Alem Kazakhstan Philharmonic Orchestra, which was performed in London in May 2007. His next undertaking is another nonreligious affair: the score to his brother’s latest film, an as-yet untitled comedy about a gay Austrian fashion reporter named Bruno.